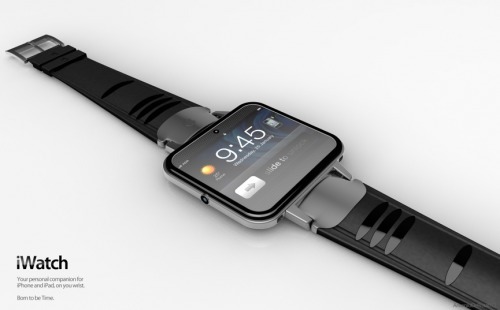 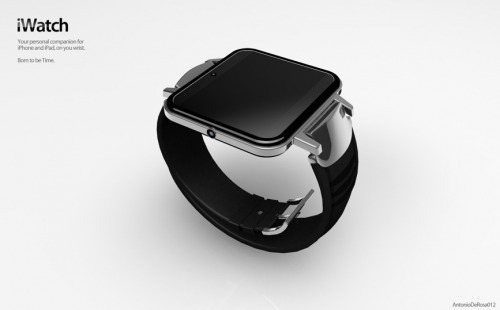 ADR Studio has posted images of iWatch2, their second conceptualization of an Apple style watch. 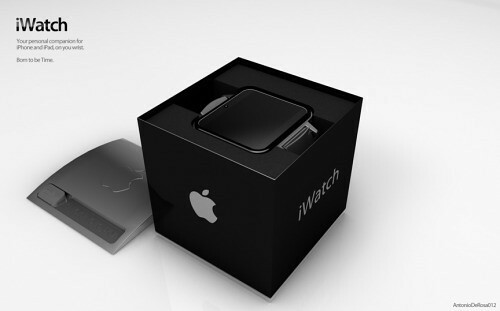 Now iWatch2 is like a jewel, in its black slide-to-open-box, with a new slim design like its brotheriPhone SJ. 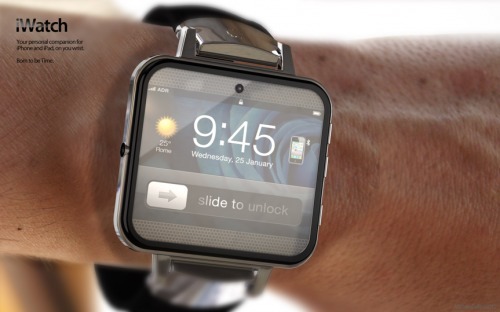 Check out photos of the iWatch2 below.